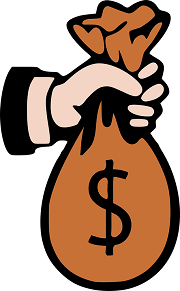 Here are some top affiliate marketing networks to help you to start earning profits. Good affiliate networks, reliable affiliate networks are measured by the number of advertisers, how quickly they respond to your queries, payment terms (the length between the moment you’ve made a sale and the date they pay you) and how they can pay you. Firstly I’ll explain how to register with Affiliate Networks, then I’ll list up some networks that are popular and I also recommend personally. 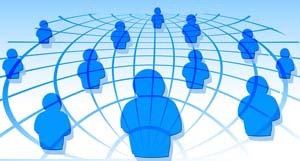 An Affiliate Network performs as an intermediary where merchants and affiliates find one another. Merchants who wish to advertise themselves join the network’s list. You as an affiliate select merchants from the list you wish to promote. When an affiliate sale is made via your link, you’ll receive your commission not directly from the merchant but via the affiliate network. It is pretty straight-forward to join. The ones listed below are all absolutely free – they are paying you commissions, you’ll never pay them! Strictly speaking, you’ll “apply to join”. Your application will be manually reviewed, approved or disapproved and you’ll receive your login detail within 24 hours. In any affiliate network homepage, there should be two separate login buttons; one for merchants (or “advertisers”) the other one for affiliates (or “publishers”). So you need to create an affiliate account, or a publisher account. Once you’ve hit the “create an affiliate/publisher account” button, it will ask you to fill in your detail. Name, full postal address, cellphone number (they may send you an activation code), your website address(es), email address. You can register multiple web addresses in one account. More importantly (!) it will ask you how you’d like to receive your commission payment. It may ask you upon registration or after your account’s been activated. They can either pay into your Paypal account, by check or by direct deposit (=bank wire transfer). Paypal option is very popular and easy to set up (just insert your registered Paypal email address), and no administration charge is involved. Whereas bank transfer can sometimes be chargeable, e.g. they’ll deduct hefty $25-30 from the payment. You’ll also be required to fill in the description of your website(s). They may also ask you how many visitors per month you receive. Just be honest if you’ve newly started your website marketing – less than 500 per month, and they’ll still approve your application, hopefully. Now, it really is easy & straight-forward but… You also need to let them know of your tax status. 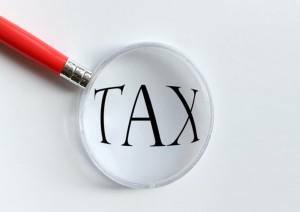 Just like any other income, your affiliate commissions are subject to income tax according to your resident status of the country you live. There will be an easy instruction and electronic tax declaration form to fill in, so that they can pay you without deducting tax on your behalf. Once you’ve completed your application, you’ll receive a notification email of approval within 24 hours, so you can log in and start searching for merchants that you want to promote. Will They Disapprove My Application? They will of course, if you don’t the application seriously! You have to have your website to start with. Your name & address must be real. Make sure all the information you’re giving are correct. Your English must be good enough too – don’t be abrupt. In your website description field, explain what your website is about briefly but appropriately. I’ve already reviewed FlexOffers in my previous post, it has over 6,000 advertisers (=merchants) to choose from, friendly support with very quick response. Quicker payment terms than other affiliate networks, offering 30 days after the end of each month. This is my recommendation, 2,100+ quality advertisers to choose from. Most of them allow deep linking (meaning they allow you to link to a specific page within the advertiser’s website). Easy to navigate, fast loading speeds and great communications from the support. 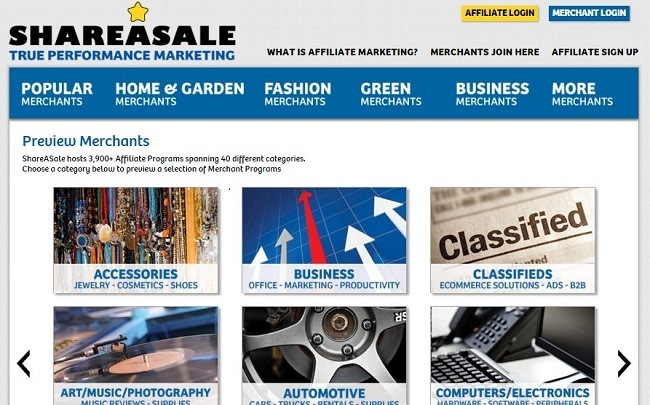 ShareASale hosts 3,900+ affiliate programs over 40 different categories, very popular with friendly interface. There’s no Paypal option but can be paid into your bank account with no charge. “Make A Page” option is great, where you can put several products in the tool page and transfer the layout to your own website by copying & pasting the HTML code. 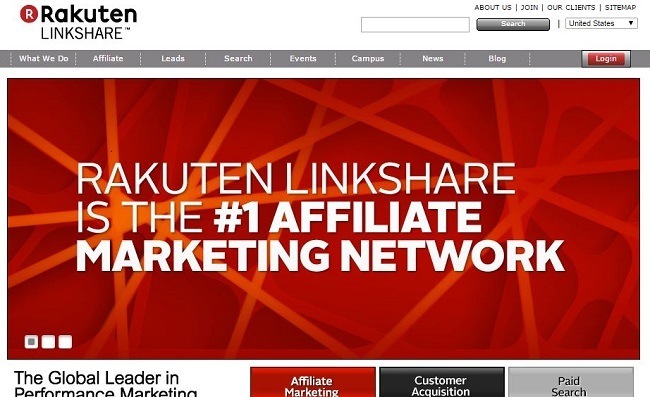 Rakuten Linkshare certainly is popular, some say one of the best, so it is worth registering as an affiliate. Although I personally have had a bad experience in the past; Rakuten hosts many merchants but it also has its own marketplace similar to Amazon. I was promoting other merchants’ products but not so many of Rakuten’s own. For that reason one day it decided to cancel my affiliate membership abruptly. Lesson’s been learned! Commission Junction (CJ.com) is a little bit behind now in my opinion. It is fairly easy to use but not the greatest because of the slow loading speed. There are useful widget functions but not reliable. It may take a few days to receive a reply from the support desk. Having said that, CJ has quite a few good merchants to promote. Once you’ve got your account approved, now you’re able to search for the merchants (“advertisers”) you want to have an affiliate program with. You can simply type in the business name, e.g. “Microsoft” “Macy’s”, but you can also filter by category, e.g. software, fashion, lighting etc. This allows you to narrow down the list and find what you’re looking for easier. Some merchants in the list have an “auto approval” system – as soon as you click to join the merchant, you are able to start affiliating right away. However this is not always the case. Now you need to apply against each merchant, and wait for the merchant to approve your application – this may take a while. Some merchants’ approval term can be more than 60 days! So it may be wise to apply to join several merchants in the same industry/category in the beginning. When you click “join the program” button, the merchant’s terms & condition window should come up, which you need to read and check to agree. #3 But Don’t Join Too Many! While your website’s only started and doesn’t have a traffic, it’s not a good idea to randomly join too many merchants in one affiliate network – not only it may look suspicious, but it indicates that you’re unlikely to manage all the affiliate programs in the future. To avoid your account cancelled, you should carefully choose the merchant you want to promote. I hope the list above is useful – any questions don’t hesitate to leave a comment.